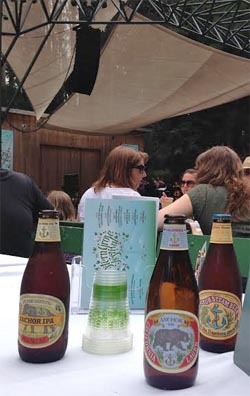 After a bustling morning in San Francisco, marathon running shoes were exchanged for blankets, baguettes, and an Anchor brew or two as music enthusiasts gathered at Stern Grove for a delightful afternoon performance. 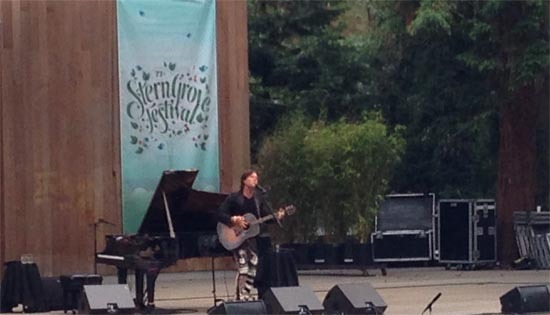 Quartet San Francisco got the afternoon started with an eclectic blend of pop and classical arrangements, followed by the beloved Rufus Wainwright, who single-handedly filled Stern Grove with a beautiful blend of sounds from his piano, guitar, and voice. Anchor California Lager was a crowd favorite, helping to cool down the palette on a warm, energized afternoon. Whether you’re a Bay Area local or visiting San Francisco this summer, we highly recommend a Sunday at Stern Grove!